Florence Santa Maria Novella is used by 59 million people every year and is one of the busiest in Italy – so it can be tricky to find a parking space at the train station. With ParkVia, you can secure a parking space at Santa Maria Novella train station in-advance, and arrive at the train station with the peace of mind that you won’t struggle to find a space, or end up spending a fortune on the day. With parking spaces located just a few minutes from the station, you can easily reach it by walking. Simply put in the dates you’d like to park, and pick the best option for you. Situated in the centre of Florence, the station is conveniently located close to the major tourist attractions and buses that serve the rest of the city. The station itself is one of the key works of Italian modernism, designed by the great architect Giovanni Michelucci in 1932. There are 19 platforms at the station, as well as shops, restaurants, a tourism office, a passenger lounge, a currency exchange desk, left luggage facilities and a post office. It is at the northern end of the Florence to Rome high-speed line, and at the southern end of the Bologna to Florence high-speed line. 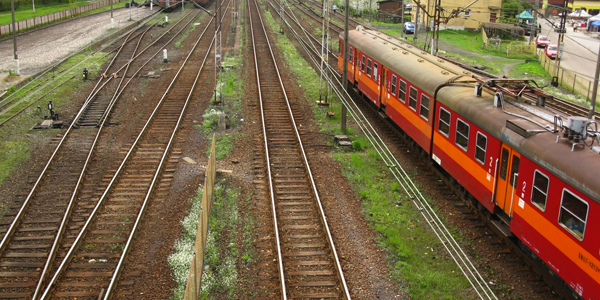 Other regional trains also use the station for lines to Pisa, Livorno, Viareggio and Faenza.